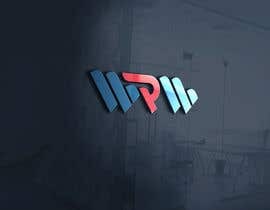 Textual logo will be encouraged more!! 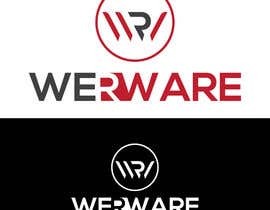 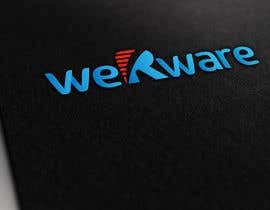 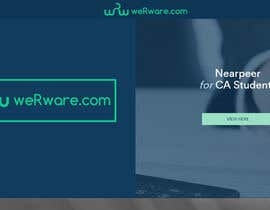 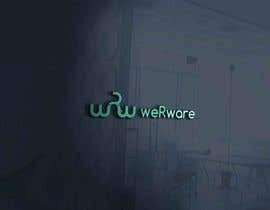 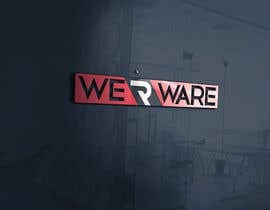 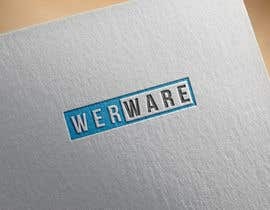 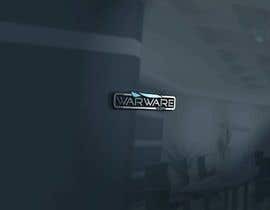 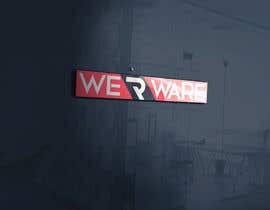 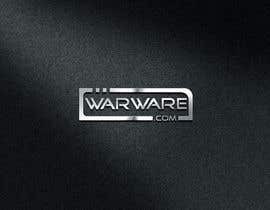 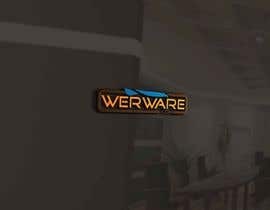 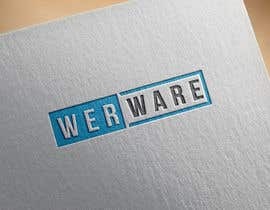 weRware is a software solutions based company that boasts numerous software products, all committed to solving daily life problems. 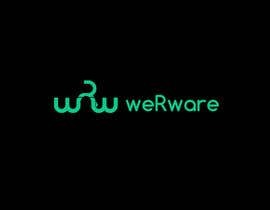 These products categorize from lifestyle to educational to social networking. 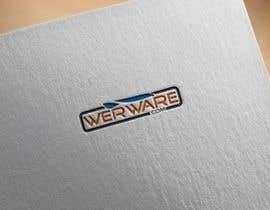 All in all, it is a company with a versatile range of products with one thing in common - all are software based. 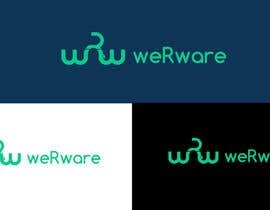 Alphabetic and Designed based logos both will be appreciated. 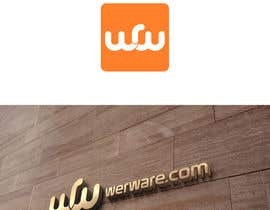 Try concept of logo of [login to view URL] e.g you can make such cool concept for wrw or WRW.